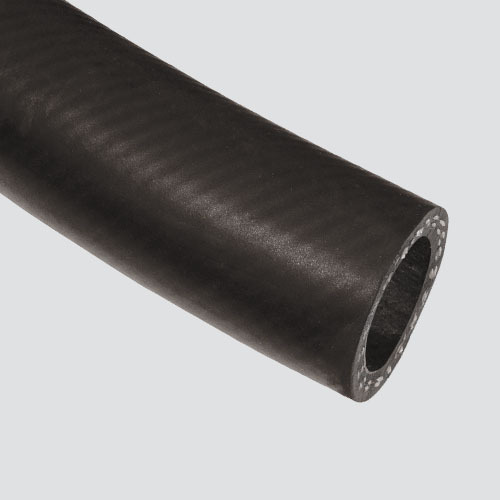 This hose is specifically designed for transferring liquefied propane gas. It has an abrasion resistant cover that is pin-pricked to permit gas diffusion and prevent cover separation, so it must be used in well ventilated environments. Notes: Do not use reusable couplings on this hose.